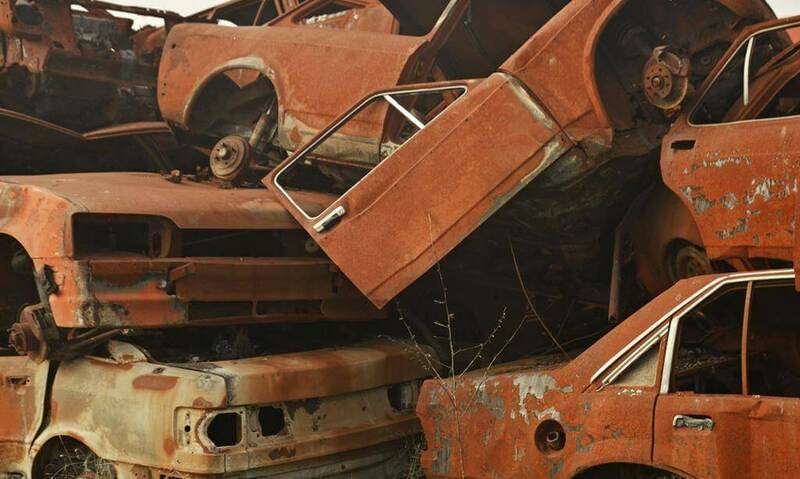 Junkyards intrigue me. I enjoy working on cars, so I frequently make trips to the one near our home. It’s a lonely place, where the wind whispers through discarded hulks that were once someone’s prized possession. Some were wrecked, some wore out, and others simply outlived their usefulness. As I walk between the rows, a car will sometimes catch my eye, and I’ll find myself wondering about the adventures it had during its “lifetime.” Like a portal to the past, each has a story to tell—of human hankering after the latest model and the inescapable passage of time. But I take particular pleasure in finding new life for an old part. Whenever I can take something discarded and give it new life in a restored vehicle, it feels like a small victory against time and decline. It sometimes makes me think of Jesus’s words at the end of the Bible: “I am making everything new!” (Revelation 21:5). These words refer to God’s renewal of creation, which includes believers. Already, all who’ve received Jesus are a “new creation” in Him (2 Corinthians 5:17). And one day we will enter into His promise of unending days with Him (John 14:3). Age and disease will no longer take their toll, and we will continue the adventure of an eternal lifetime. What stories each of us will have to tell—stories of our Savior’s redeeming love and undying faithfulness. Loving Lord, I praise You that I am a new creation in You, and that in Your kindness and mercy You have given me the promise of eternal life. The end of a year and beginning of another is an opportunity for a fresh start. What might God be making new in your life?